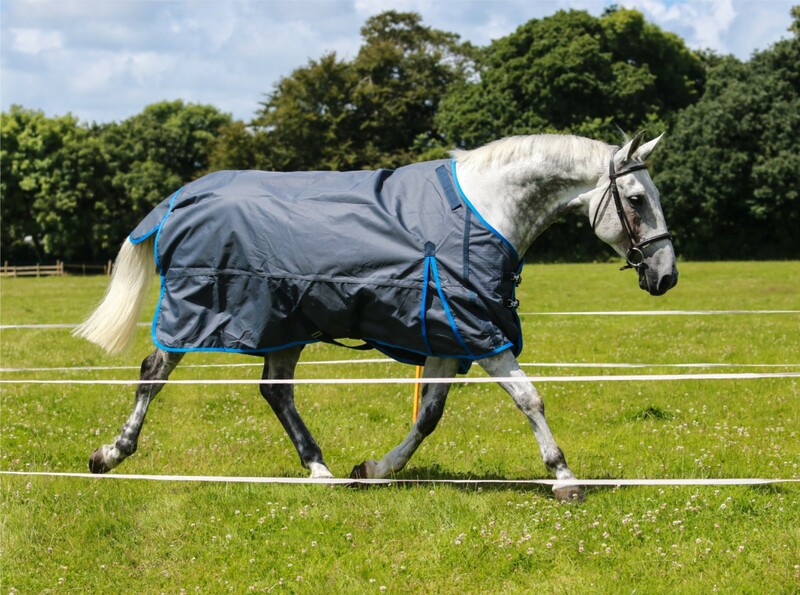 Our rugs use smart fabrics in the chest that transfer the pulse from your fence through to the inside of the rug the instant contact is made with an electric fence. 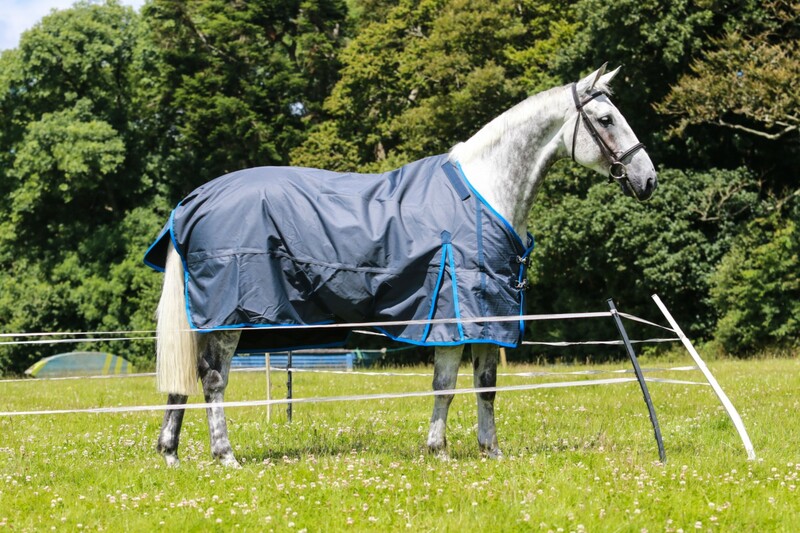 This means your horse will respect the fence and will make escapes a problem of the past. 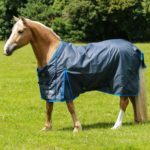 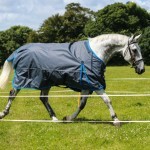 With dual use as either a lightweight 0g turnout rug for warmer months, or use it over the top of any normal rug to transform your existing rugs into electric fence rugs. The Genius range has a strong and breathable 1200 denier outer, soft 210d polyester lining, fleece wither pad, cross surcingles, fillet strap, adjustable chest closure, taped seams, 3000mm pu coating and comes with neck cover attachments (electric fence neck cover sold separately). 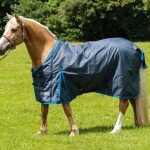 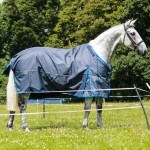 The rug can be washed the same as a normal turnout rug. 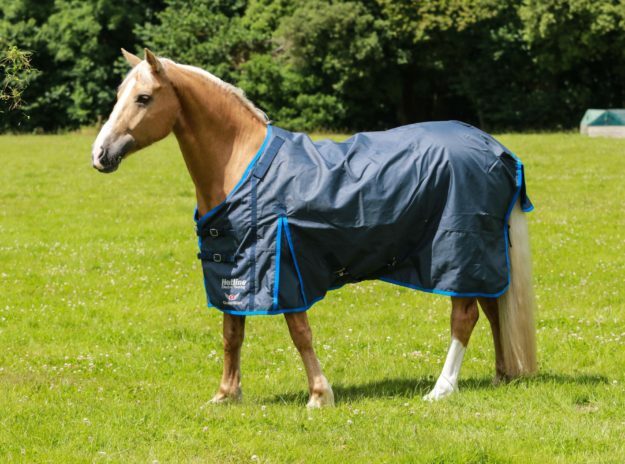 For more information on washing visit our “How do they work?” page. 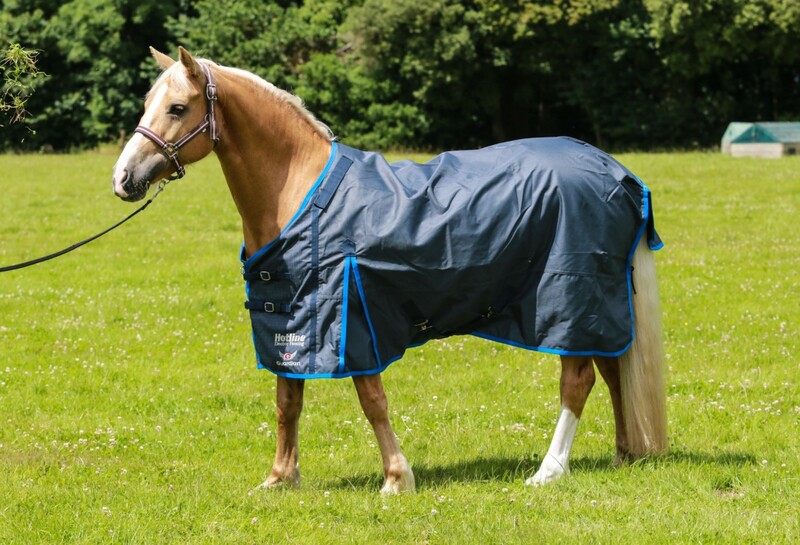 4'3", 4'6", 4'9", 5'0", 5'3", 5'6"